February 16 - P is for Power! 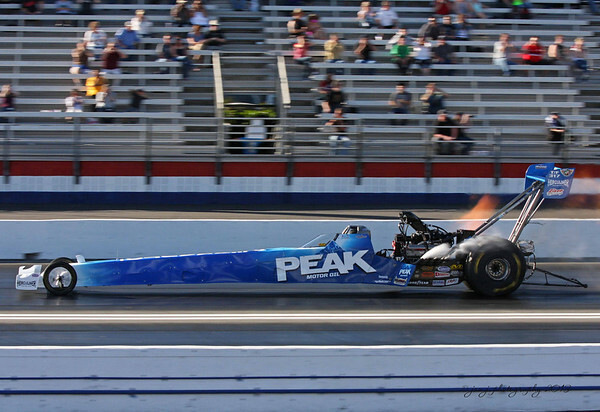 Craig took me to the Drag Races today in Pomona - hardest sport I've ever shot....FAST! !